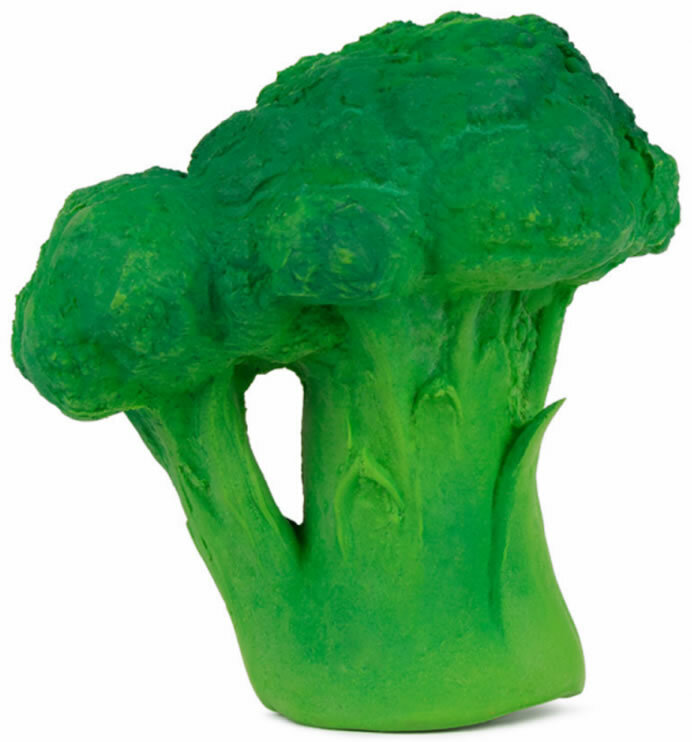 BRUCY THE BROCCOLI is a chewable vegetable-shaped baby toy for sensory play, teething and bath time. Little gums love the texture of Hevea rubber. Soft and easy to hold by babies� hands. 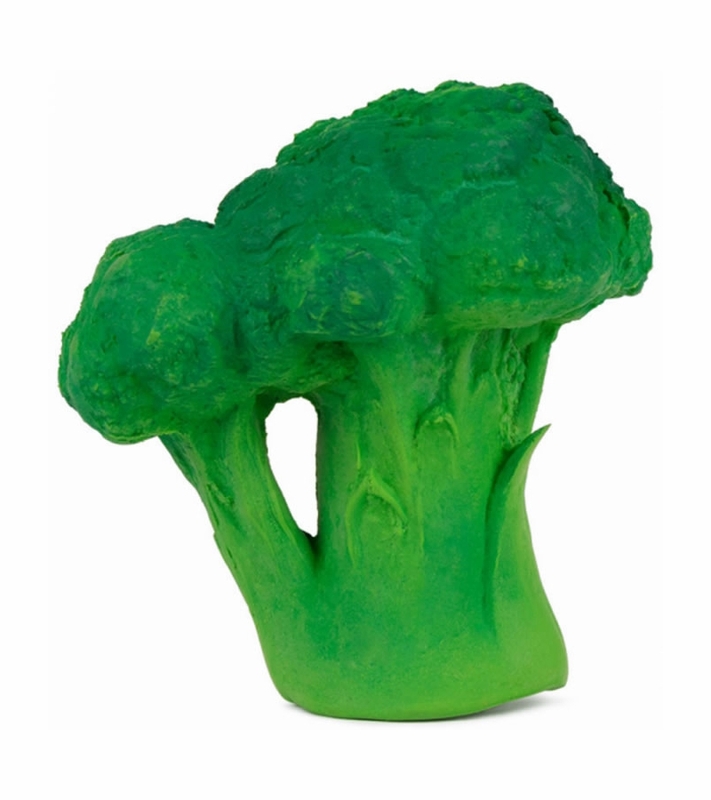 The broccoli will protect your kids� heart and bones and will teach them the importance of including this vegetable in their diet.